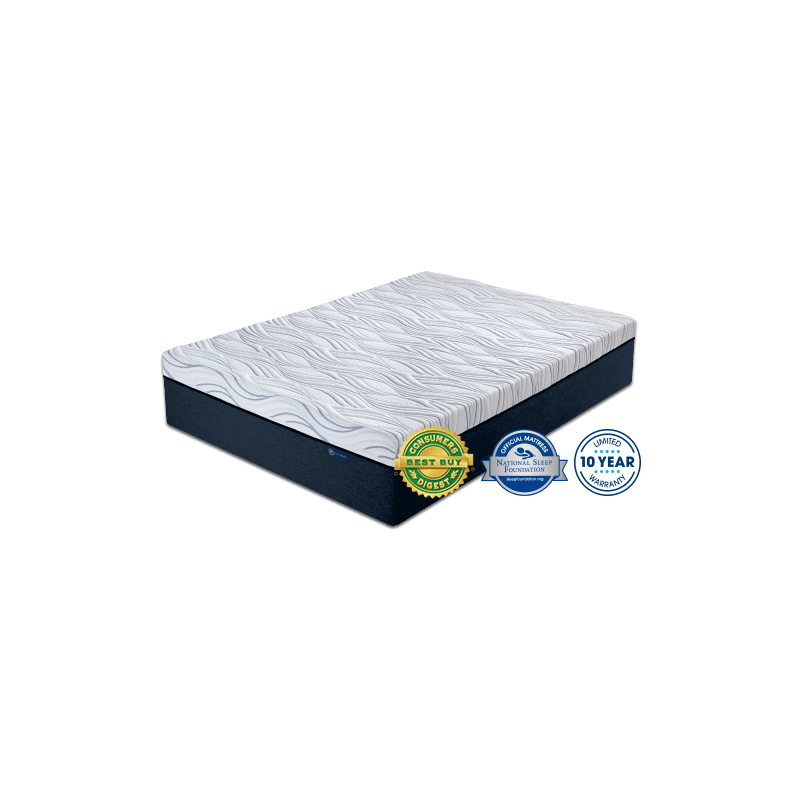 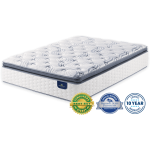 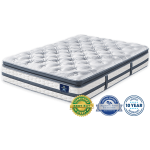 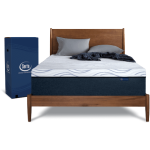 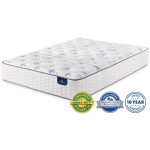 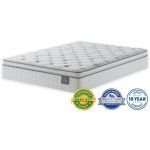 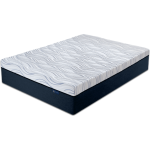 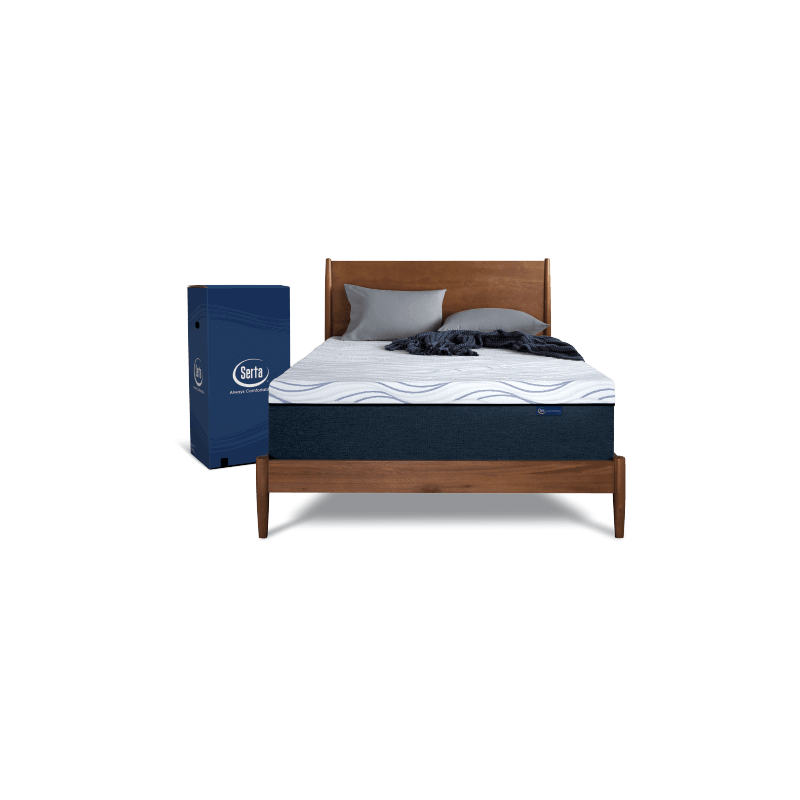 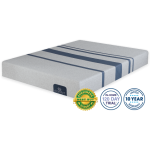 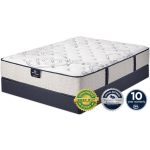 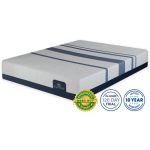 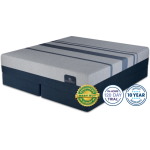 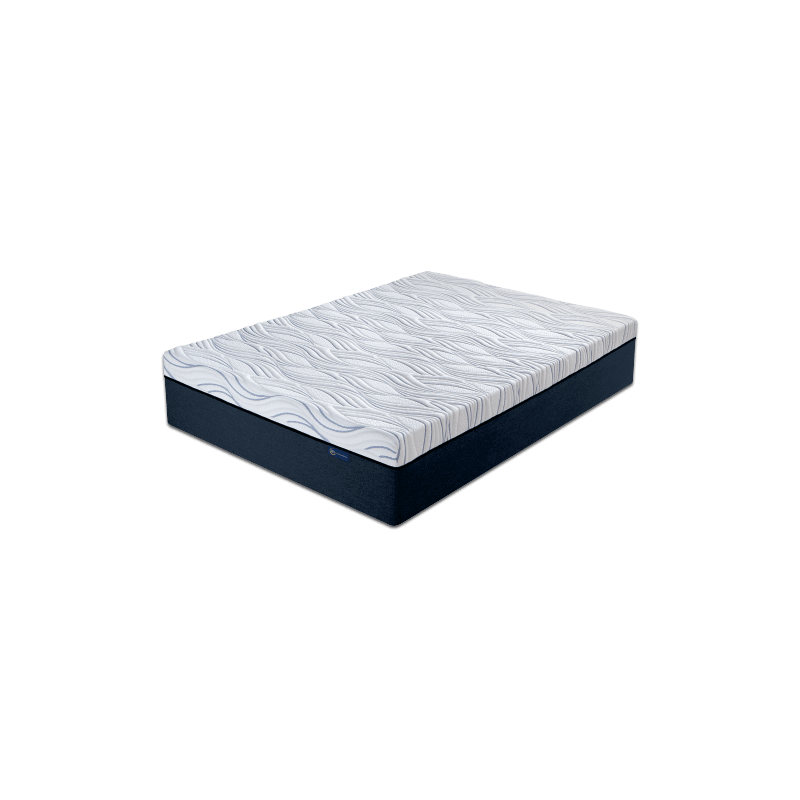 The 14” Serta Perfect Sleeper® Express Mattress is designed with 3 layers of comfort plus a cool gel layer and CoolFeel™ cover to help solve 5 common sleep problems– and is conveniently packaged to go! 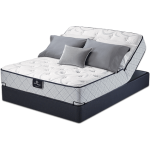 It is also the only official mattress of the National Sleep Foundation. 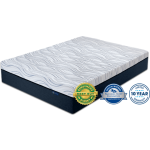 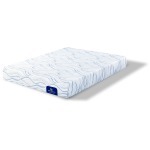 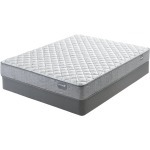 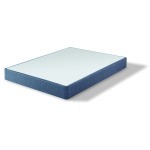 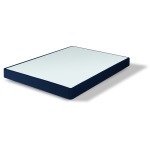 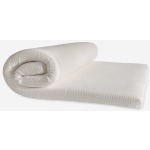 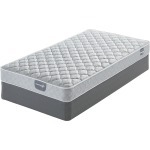 Premium Gel Memory Foam for extra support and reducing heat build up at the sleep surface Gel Infused Support Foam with additional cushioning comfort Serta Foam Core for proper alignment You can feel confident when you bring home a new Serta Perfect Sleeper Express mattress: CertiPur®-US certified, 100% USA assembled, and backed by Serta’s 10-year limited warranty. 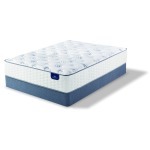 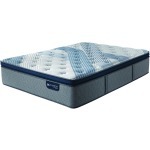 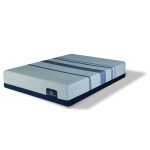 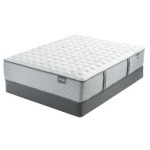 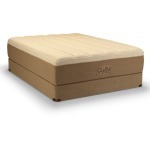 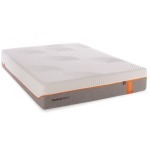 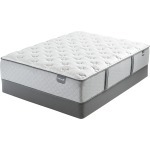 The Perfect Sleeper Express 14 inch by Serta may be available at Miller Waldrop in the Hobbs, and Ruidoso Downs area. 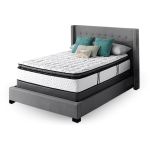 Please contact us to check availability.